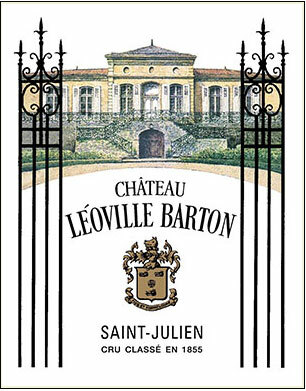 Tasted at BI Wine & Spirits' 10-Years-On tasting, the 2007 Leoville-Barton is more vigorous and fruit-driven than the Langoa, with gorgeous dark berry fruit, wilted rose petals and orange blossom scents that really blossom in the glass. The palate is medium-bodied with a sensual, quite rounded opening that belies the structure of this Leoville Barton, armed with black pepper and cedar towards the long finish. This is a Saint Julien that has always threatened to come good and at ten years of age, and it is beginning to take flight. A couple of cases of this in your cellar and you cannot go wrong. Tasted February 2017.